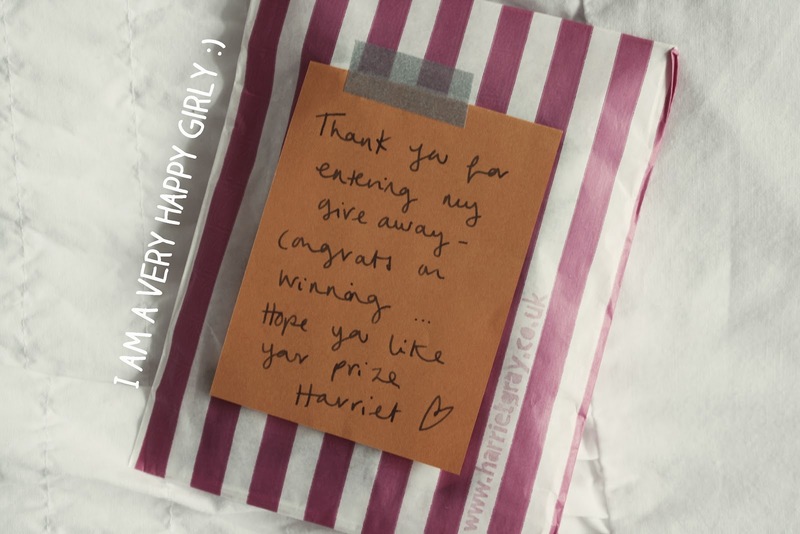 Over the weekend, I was treated to some fabulous news, that I had won the giveaway over at the amazingly talented Harriet Gray's blog. This is my first ever blogspot giveaway win and I am absolutely over the moon with the little goodies that I received earlier on this morning! 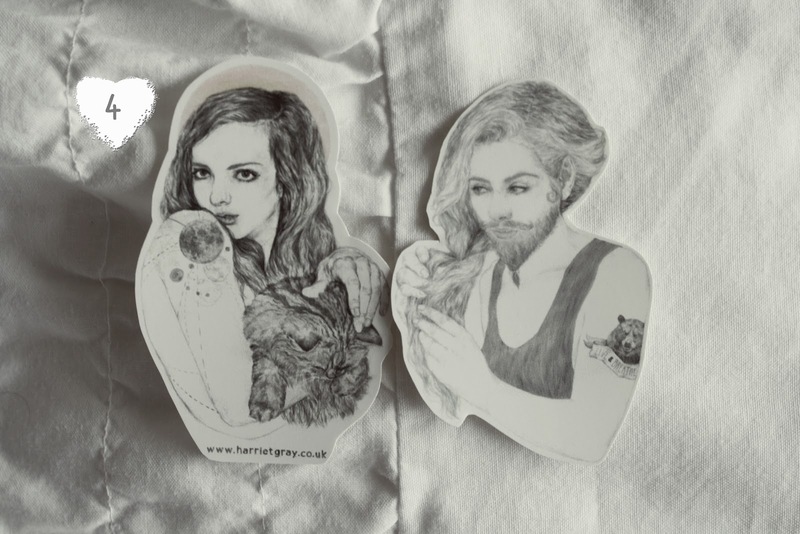 Harriet Gray is a freelance illustrator, based in the UK. 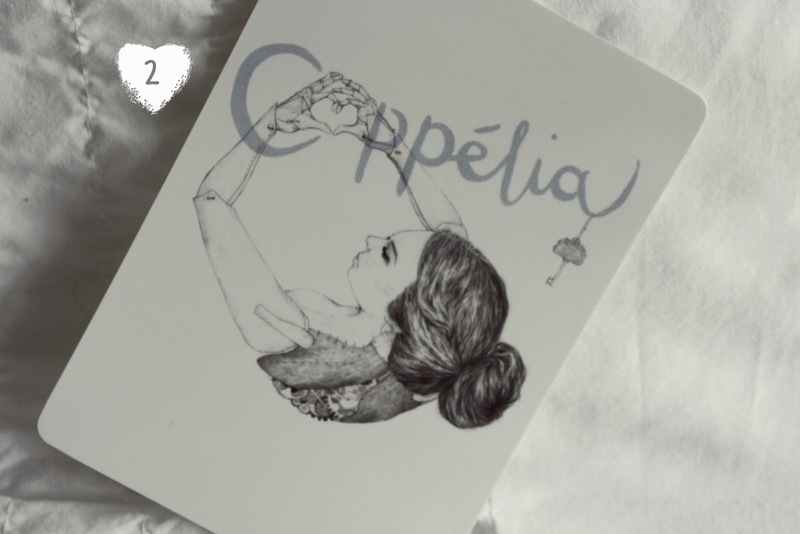 She works predominantly in pencil, with the occasional addition of watercolour, charcoal and crayon -- I absolutely love the raw edge that pencil illustrations hold. 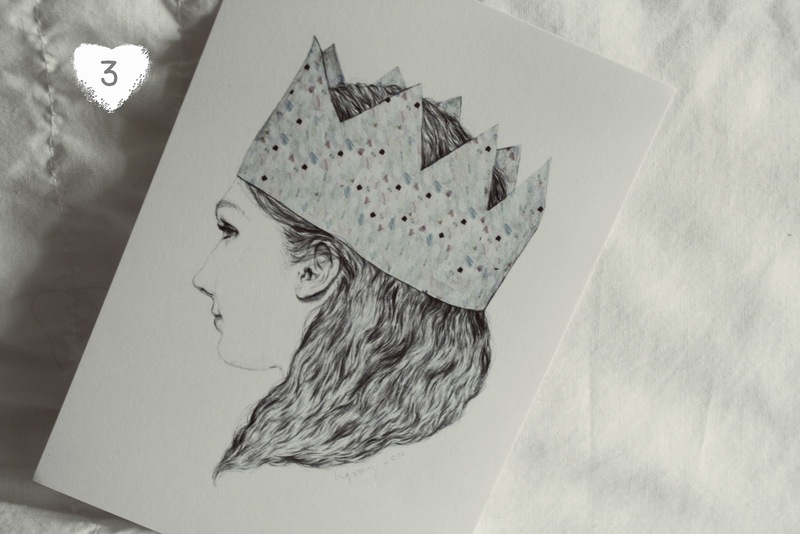 Her 'fascinations include faces and hair, science, nature, the quaint, the unusual, the beautiful, and not so beautiful... and things that don't always make sense', as she states on her website -- all of her inspirations are very evident when looking through her portfolio, and she beautifully manages to connect all of these ideas in her illustrations. 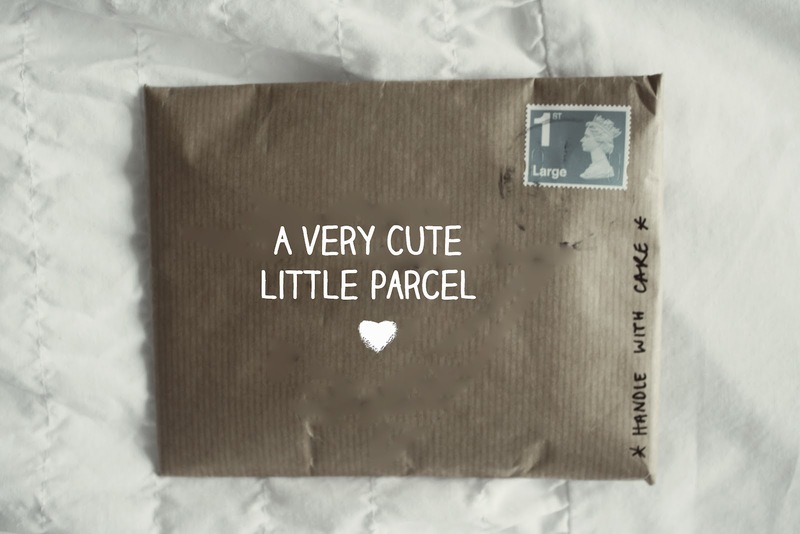 I've always wanted to receive post wrapped in parcel paper -- it's the little things in life that make me happy but I think that it gives the contents a really creative/vintage feel. 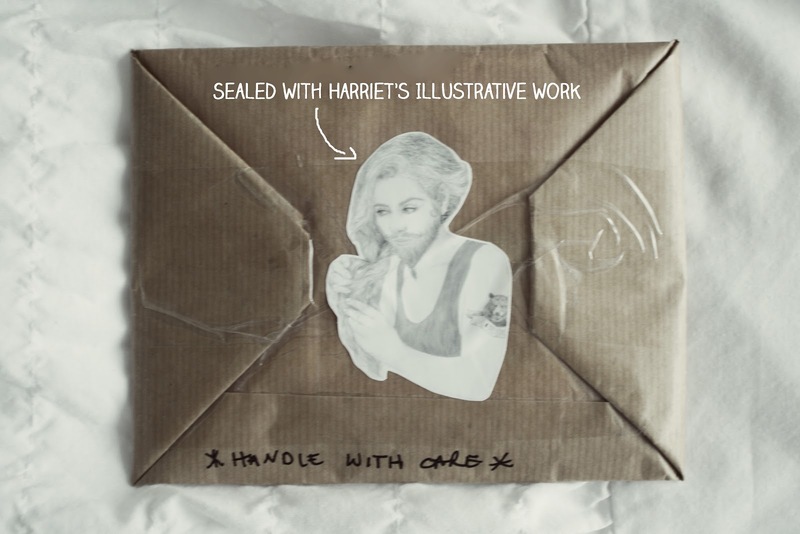 The package was sealed with one of Harriet's illustrations which made me even more excited to tear open the paper and see what was inside :)! 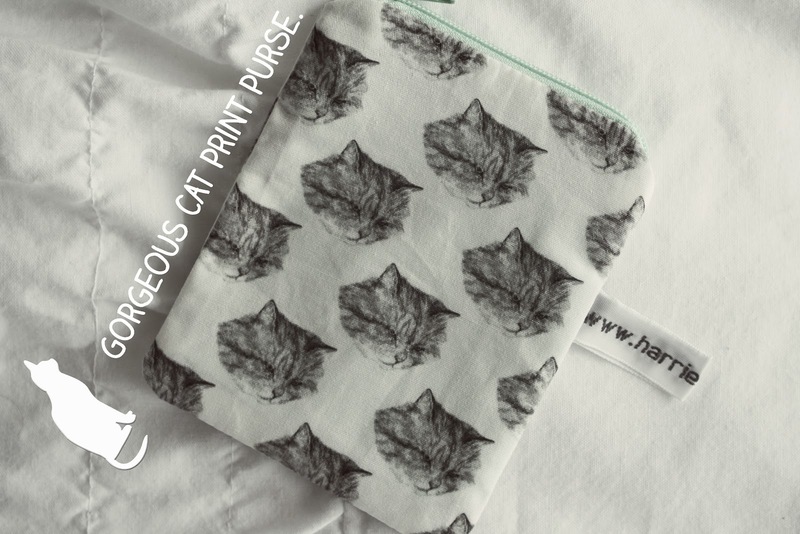 The original prize was one of her adorable cat print purses (all handmade - illustration, print and purse!) and she very kindly added some other little designs too. As I'm hoping to move out within the next year, I am going to be framing her artwork to put up around my flat when the big day arrives! 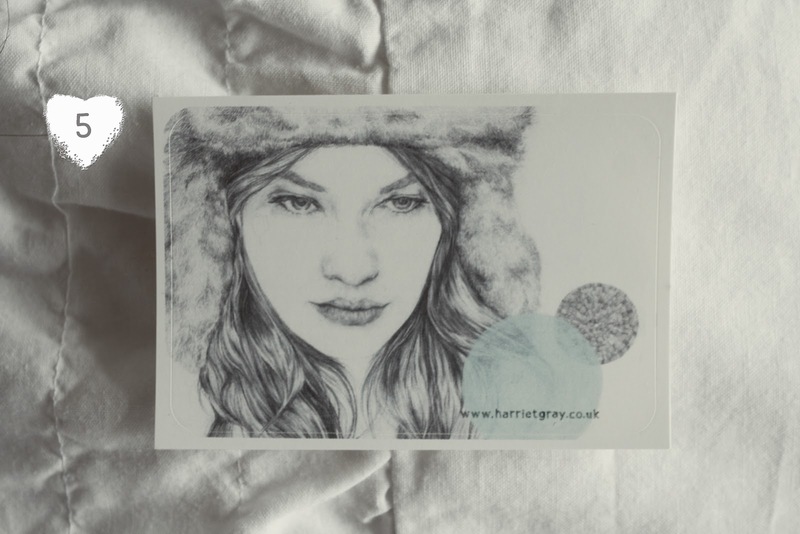 All of Harriet's artwork can also be found on her website. 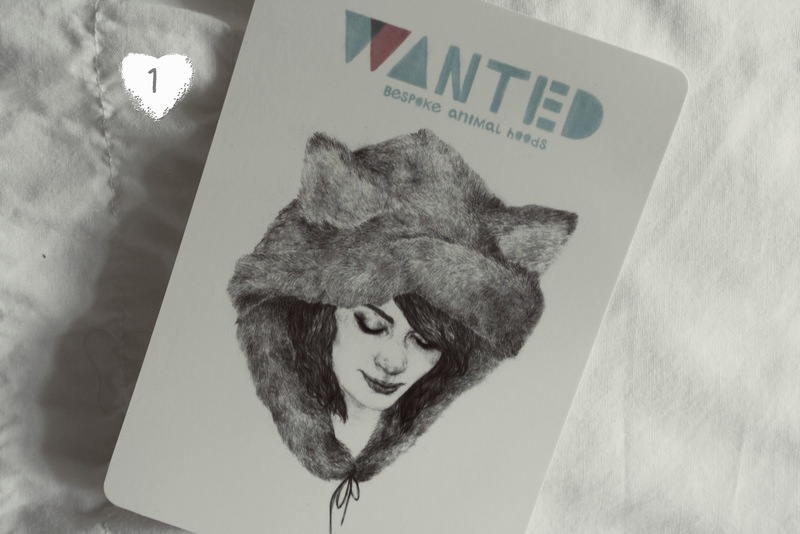 If you, too, are interested in owning some of her illustrative work, they are available to purchase from her Etsy shop! I agree the smallest things will make my day!Great stationary! great this award honey, you deserve it!